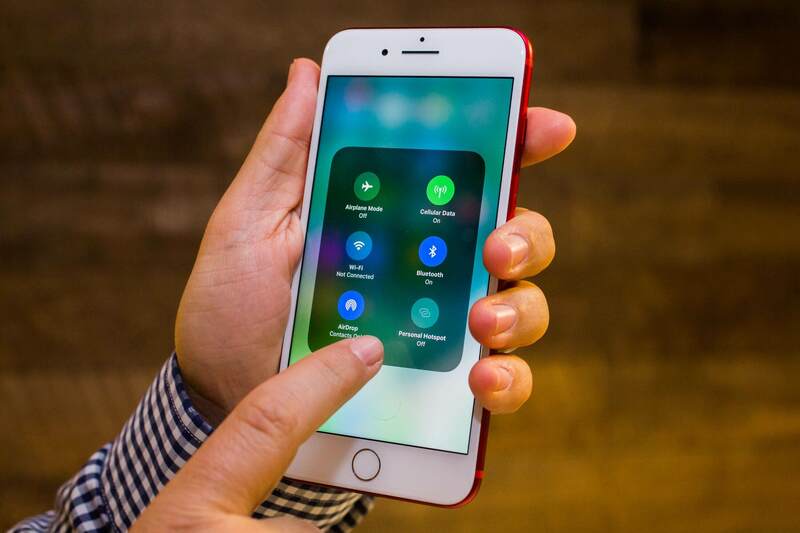 In this digital world, data theft is getting very common and because of it, the customers have to suffer as their confidential data is getting leaked. So, safeguarding confidential customer and business information has become a very important aspect of each and every business. 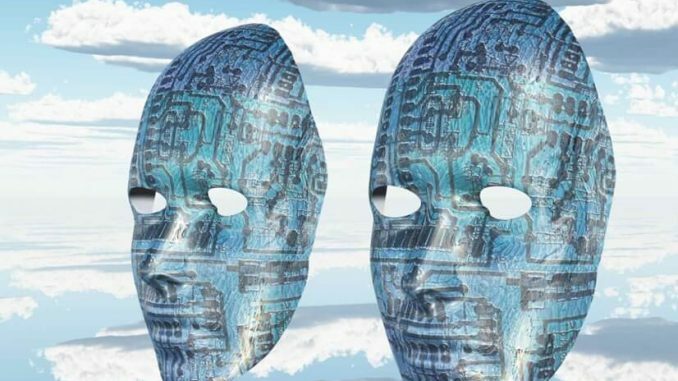 Many companies have started using data masking for avoiding the cost of security breaches and for protecting the data. Technographx has brought this article to make you fully aware of what is masking and how it is useful to you. It is a method for hiding the data. The method protects confidential data points from people without giving permission to view it. Many enterprises have been using this method for security strategy. In Europe, the businesses that have been accepting the data from the EU citizens have been ordered by the GDPR to comply with the governance principles. This has led the businesses to boost security strategies by integrating data masking tools. Static masking is the process of masking vital data in the original database environment. The data is copied into a different environment called the test environment and can be used by the third party vendors mutually. This process is beneficial at the time of working with the third-party consultants. In this type of masking, rules and automation permit the IT departments to protect the data in real time. It means that under no circumstances, it can leave the production database and so there are less prone to threats. People who have access to the database are not exposed to the data as the content is jumbled in real-time and so it makes the contents inauthentic. 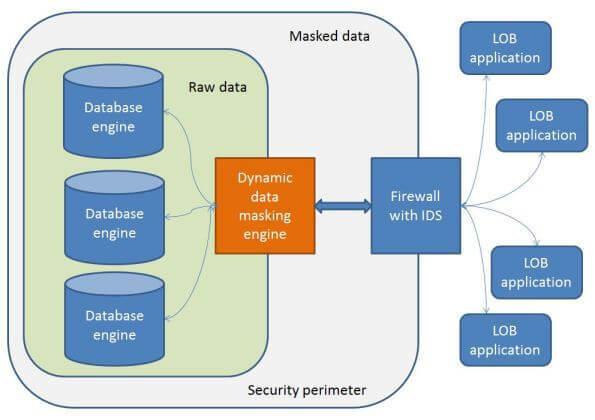 So, this was a brief overview of data masking. We hope that you have enjoyed reading the article.